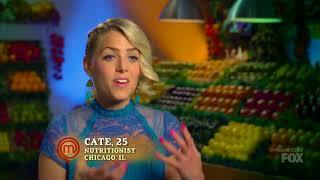 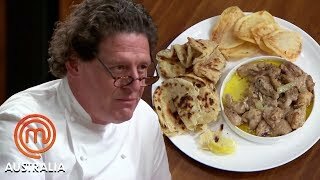 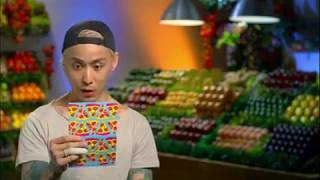 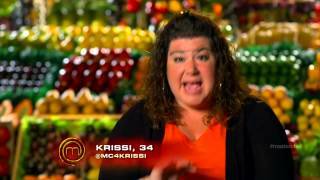 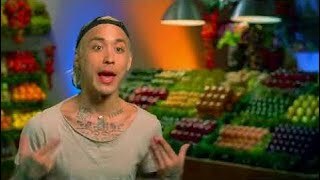 MasterChef (US) Season 8 Episode 3 — America's Grocery Bag. 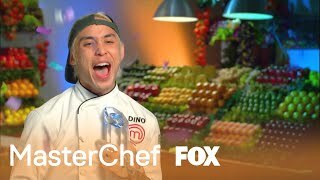 MasterChef US S08E14 - A Mexican Tag Team Challenge Check out the next Episode - https://youtu.be/Hg9DL2BmPBg. 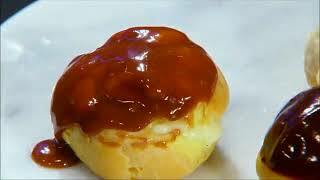 Please subscribe to channel Iike & comment.